The jury for the 2016 AILA National Landscape Architecture Awards. – Ian McHarg, Design with Nature, 1969. 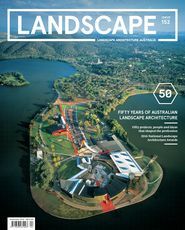 The Australian landscape architecture profession has experienced a stellar year in 2016. 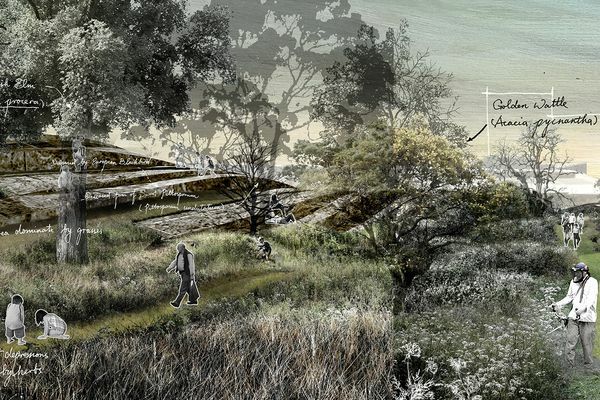 With a record 157 entries, the new AILA awards program provides a wide lens through which to assess and celebrate project excellence, from a small garden or national park trail to a large, complex infrastructure project. Our projects are becoming more difficult, complex and challenging to deliver for a wide spectrum of reasons – budgets, deadlines, political environments, an unstable world economy and stretched funding mechanisms all play a part in this climate of difficulty. However, there will always be ways to address or circumvent these challenges. As McHarg so eloquently points out, we can do this by ensuring that our projects have better innovation, strategy, creativity, collaboration, leadership, invention and design. And this year, the jury has found all of these traits in the projects entered across all eleven categories. The jury was suitably challenged by the quality and depth of the entries. Deliberating on entries and the award criteria – thinking, leadership, results – led to vigorous, engaging debate and, finally, agreement. 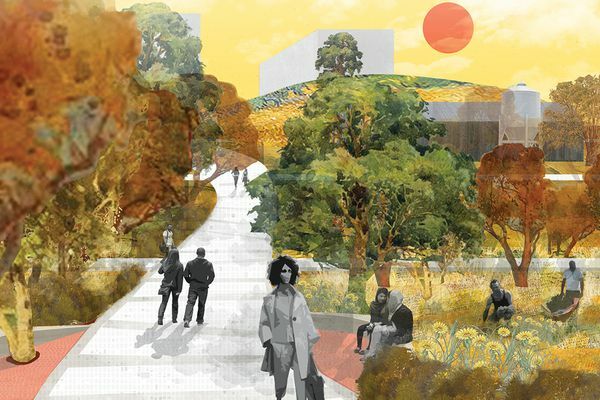 At the completion of the judging process, it became obvious that the new, broader criteria have attracted a range of entries that are suitable for advocacy to a bigger, more engaged audience, one that extends beyond the profession to the wider public. I ask that we pause, celebrate and recognize the massive change and benefits this will provide. 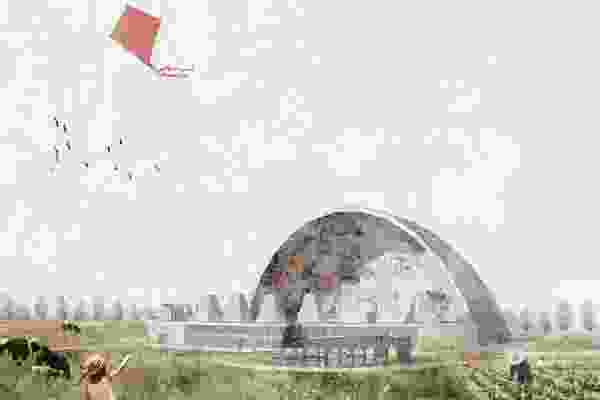 The new categories call attention to the expanding role of landscape architects in a wide range of projects, the often unrecognized value of land conservation projects, the sheer delight and scale of domestic gardens, the international impact of travelling landscape architects and the success of landscape architects in shaping and advocating for better community engagement and outcomes. I would like to thank the many people involved in creating the new awards program – in particular the members who formed the Awards Review Taskforce and tenaciously rethought the awards program and broadened the awards’ horizons. I’d also like to thank all the members, chapters and AILA staff who have embraced the new structure and ensured that the very first awards are a success. 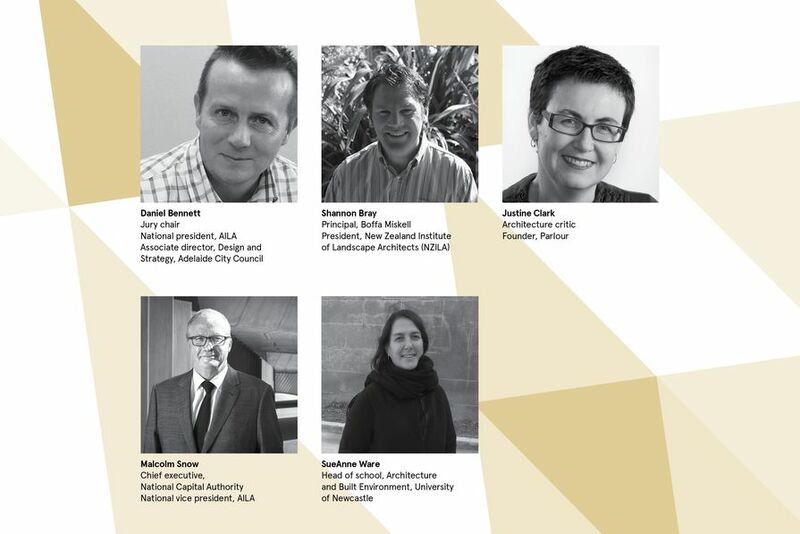 I was proud to chair the distinguished jury comprising Malcolm Snow, national vice-president, AILA; SueAnne Ware, University of Newcastle; Justine Clark, architecture critic, writer and founding editor of Parlour; and our international guest Shannon Bray, NZILA President. All enthusiastically participated in the debate and I would like to thank them for the time and thought they put into this year’s awards. 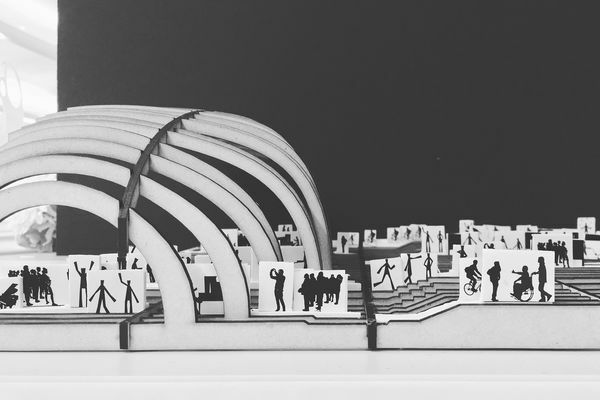 A strong theme emerged of smaller-scale projects with a lighter touch – embracing and redefining uncomplicated design. Examples ranged from the MacKenzie Falls Gorge Trail – a satisfyingly simple project belying the collaboration and logistics required to deliver such an outcome – and the beautifully conceived and executed Penguins Plus viewing platforms to the distinctive design of the Bowen Place Crossing. These projects represent the best we have in understanding what is possible, and in appreciating the “unknowable world” we live in. – Daniel Bennett, jury chair and outgoing AILA national president, on behalf of the 2016 National Landscape Architecture Awards jury. Where a conflict of interest was declared by a member of the jury, the juror abstained from the judging process for the relevant category in question.